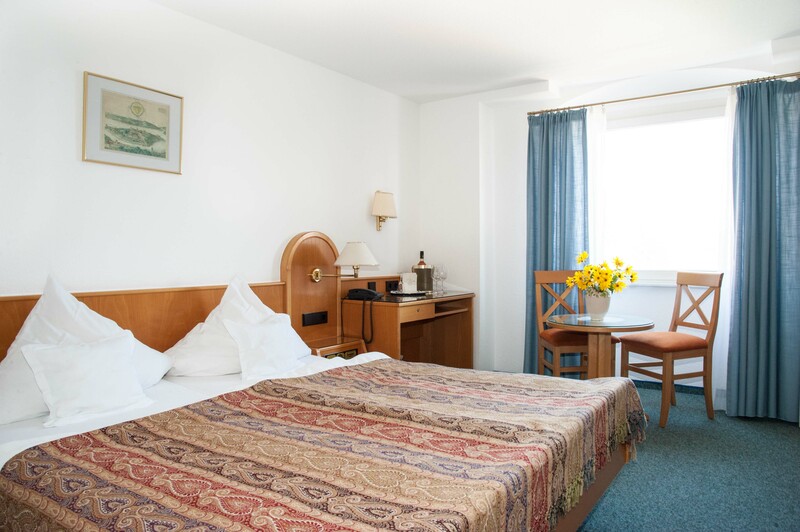 Only directly at the Hotel Insel Hof you can book online, by phone or by email always the best price for your room reservation! 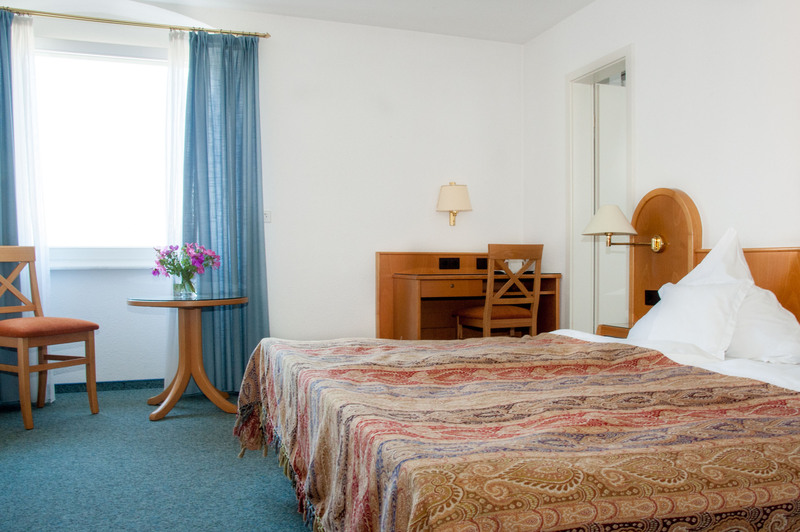 The small standard double room (16qm) is located on the 2nd floor of the historic main building. Also available as a single room at any time. 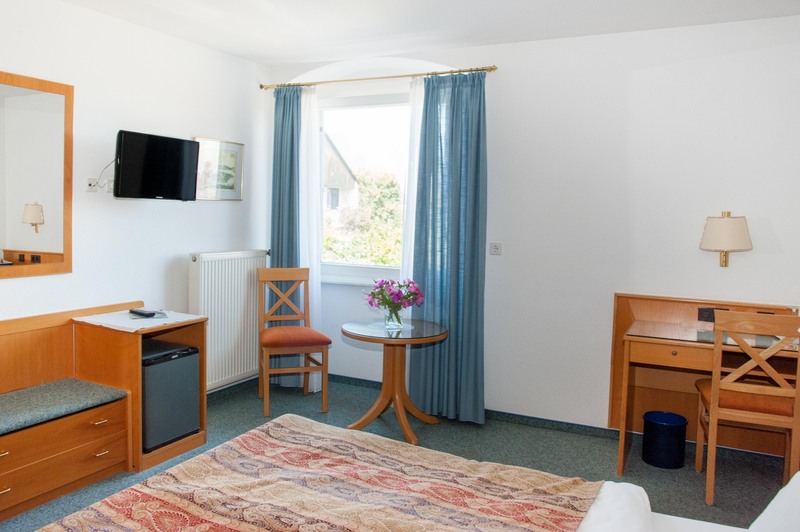 The standard double room (26 qm) is located on the 2nd floor of the historic main building overlooking the cemetery and the historic bakery of the monastery. In summer, the old chestnut donates cooling shade. The couch is suitable for two children. The occupation with a third person is possible. Daylight bathroom with shower / WC and hairdryer, opening window, couch, desk, wardrobe, minibar, safe, telephone, LCD TV / radio, W-LAN. Extra bed or cot possible. 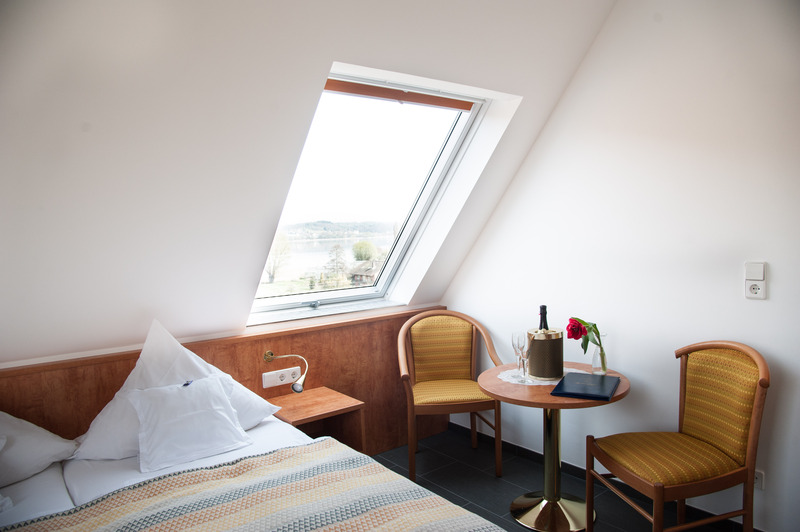 One of the two standard double rooms (24 and 30 qm) is located on the first floor of the historic main building with views of the Ergat and has a spacious terrace. 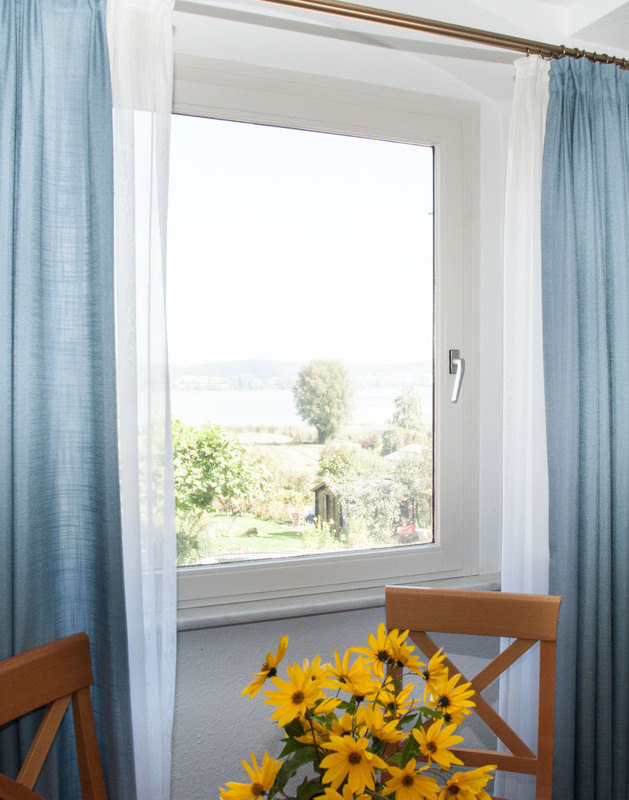 The other is located on the 2nd floor of our parent house and has a comfortable sofa and a balcony with lake view. Daylight bathroom with shower / WC and hairdryer, opening window, couch, desk, wardrobe, minibar, safe, telephone, LCD TV / radio, W-LAN. Extra bed or cot on request. 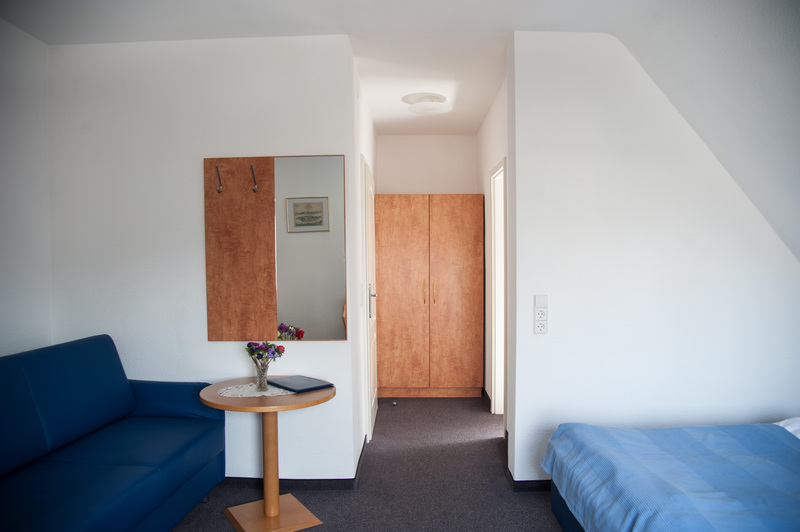 The small standard double rooms (20 qm) are located on the 1st and 2nd floor of the historic parent house. 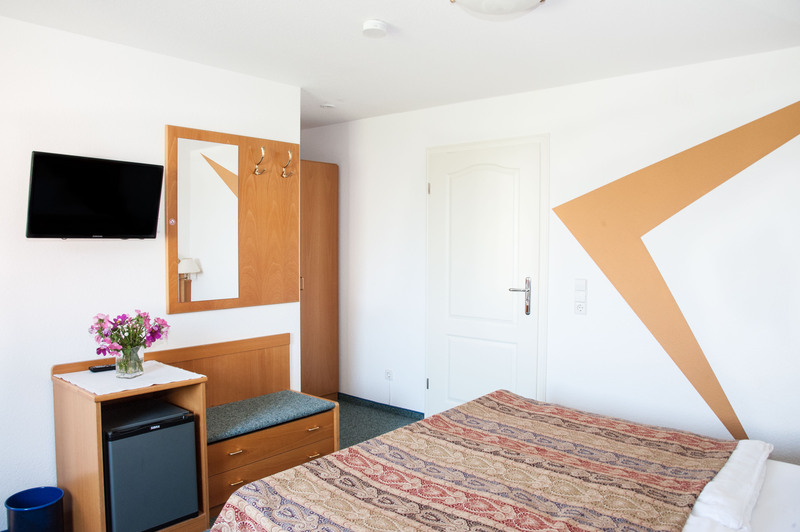 The rooms are all located on the north side overlooking the lawn and the Gnadensee. In the morning you will be awakened by the warming rays of the sun. Daylight bathroom with shower / WC and hairdryer, window that can be opened, desk, wardrobe, minibar, safe, telephone, LCD TV / radio, W-LAN. 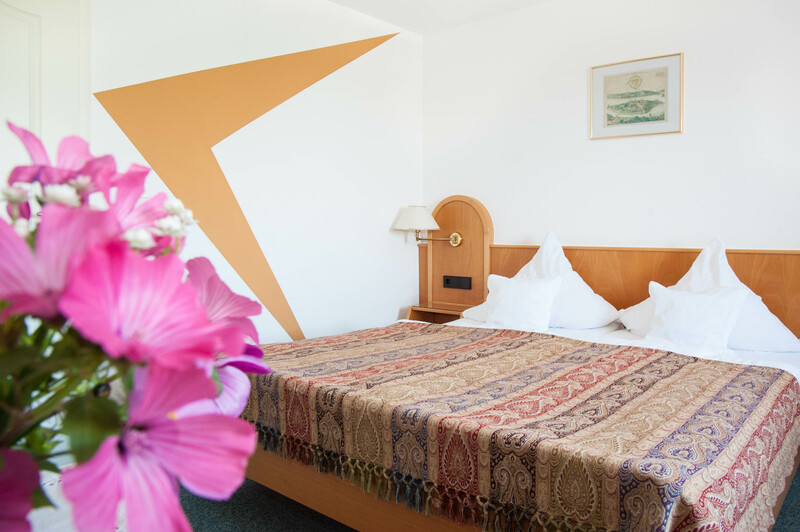 Our most beautiful rooms (between 20-30qm) are located on the 2nd floor on the north side of the historic main building with stunning views of the lawn and the beautiful Lake Gnadensee. In summer a cool wind sweeps along and you are greeted by the rising sun in the morning. The occupancy of a third person (child up to 14 years) on request. 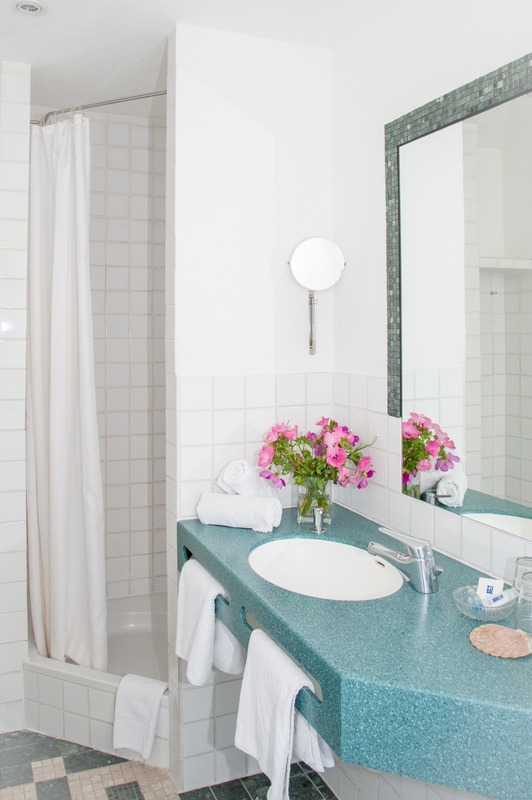 Bathroom with shower / WC and hairdryer, panoramic window, desk, wardrobe, minibar, safe, telephone, LCD TV / radio, W-LAN. Extra bed or cot on request. The suite (50 qm), our family room, is located on the 1st floor of the historic parent house. From the bedroom you have a beautiful view of the Gnadensee. Here you are awakened by the sun in the morning. In the living area there is a dining table and a divan, here the children can conjure their own kingdom. 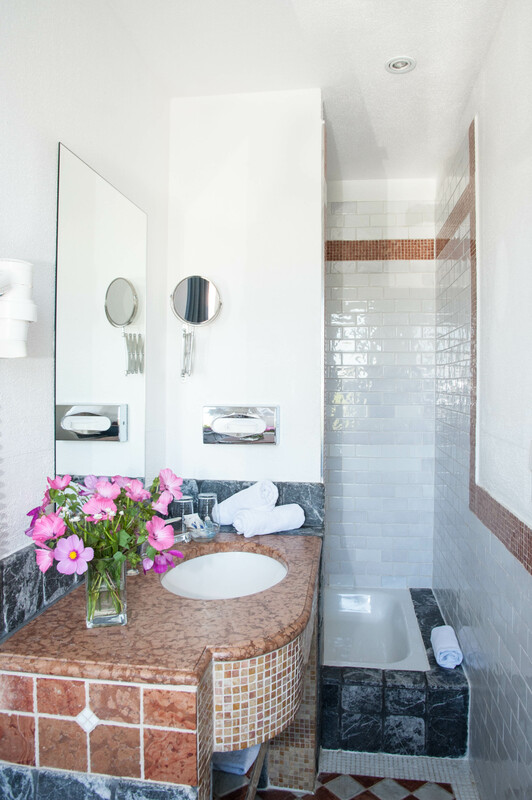 The spacious bathroom invites you to a soothing relaxation bath. An occupancy of two adults and in addition of two children of 6-11 years is possible. 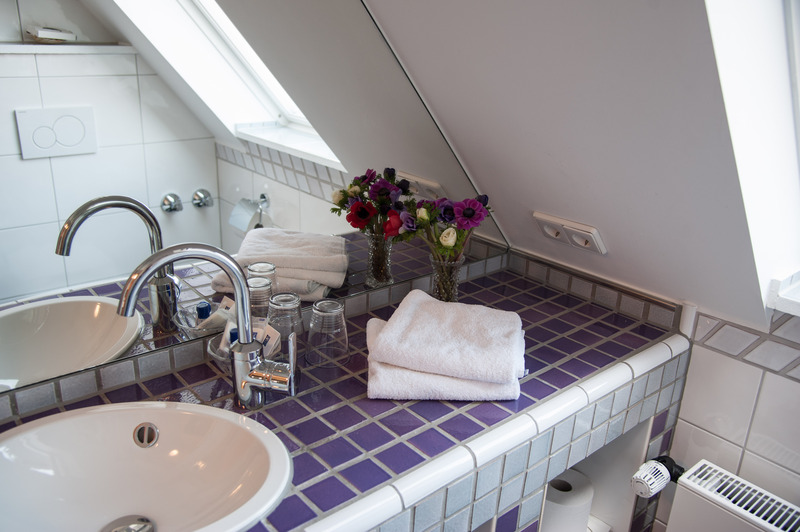 Daylight bathroom with shower, bathtub / WC and hairdryer, window that can be opened, divan bed, dining table, wardrobe, minibar, safe, telephone, LCD TV / radio, W-LAN. Extra bed and cot possible. 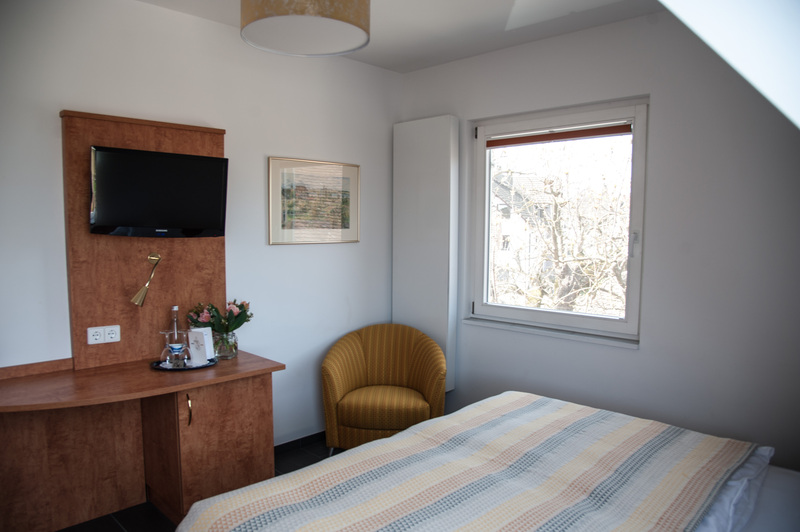 The apartment (35 qm) is located about 360 meters from the hotel, located on the 2nd floor of the house and has a separate entrance. 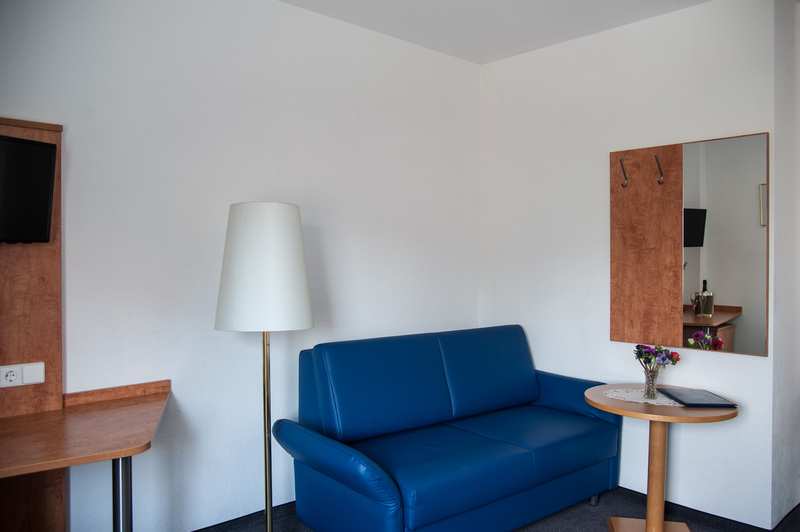 Due to the northern orientation of the apartment you have a magnificent view of the Gnadensee. The occupancy with other people is possible because an additional living-dining room is available. 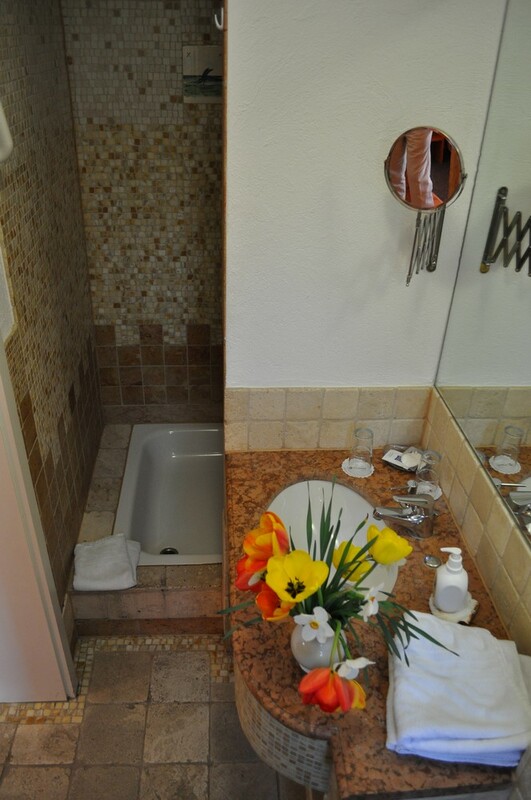 Bathroom with shower / WC and hairdryer, window that can be opened, couch, desk, wardrobe, fridge, safe, LCD TV / radio, W-LAN. Extra bed and cot possible. The apartment is located about 650 meters from the hotel on the ground floor of the condominium and offers you a beautiful, spacious garden terrace to the south. 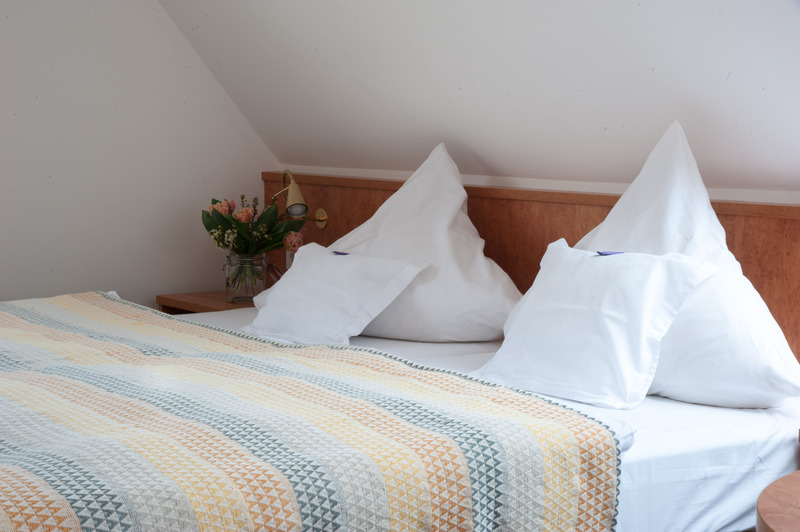 In summer you can enjoy a pleasant stay in the cool rooms in the midst of a wonderful peace, in which you will love listening to the birdsong. The allocation with other persons is possible. 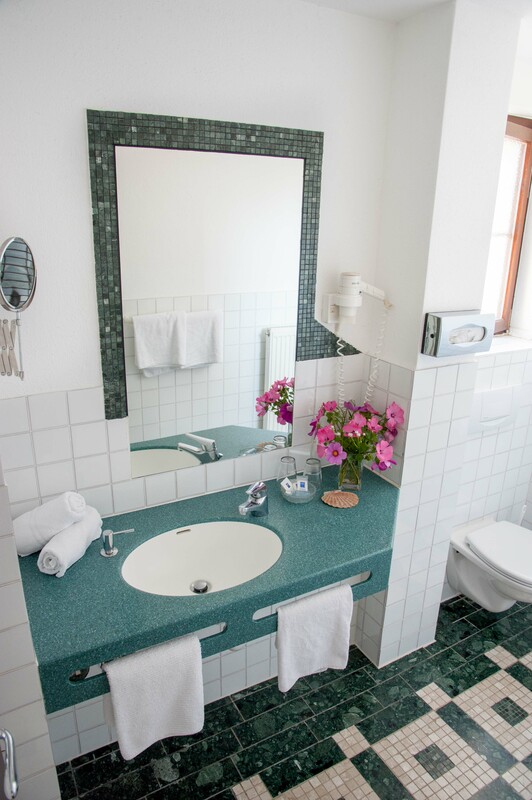 Bathroom with shower / WC and hairdryer, windows that can be opened, furnished terrace with awning, couch, dining table, wardrobe, kitchenette with fridge, dishwasher, washing machine, safe, LCD TV / radio, W-LAN. Indoor pool and underground parking of the condominium are also available. Extra bed available. Price per night for rental as a holiday apartment € 50, only from a stay of 4 nights.